Our local alt-weekly paper the Houston Press does regular restaurant reviews, and I truly enjoy reading them. And this week, they reviewed Straits, which is the Houston outpost of a chain of restaurants serving Singaporean food. 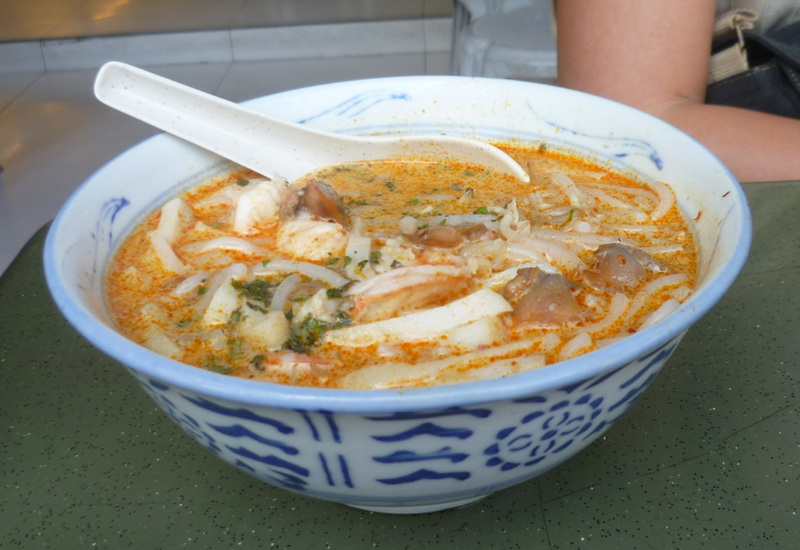 In the blog post announcing this review, they call Singaporean cuisine "as diverse as Houston". 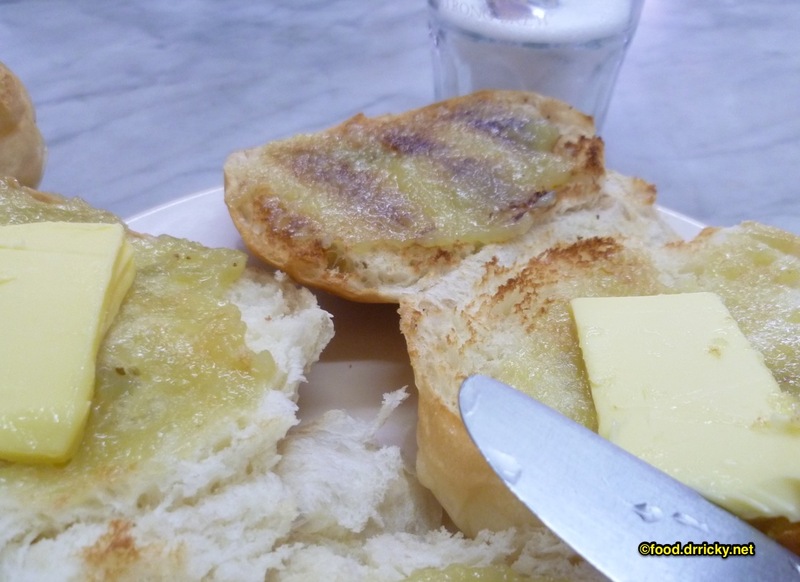 Charcoal toasted toast with kaya and tiny slabs of butter. 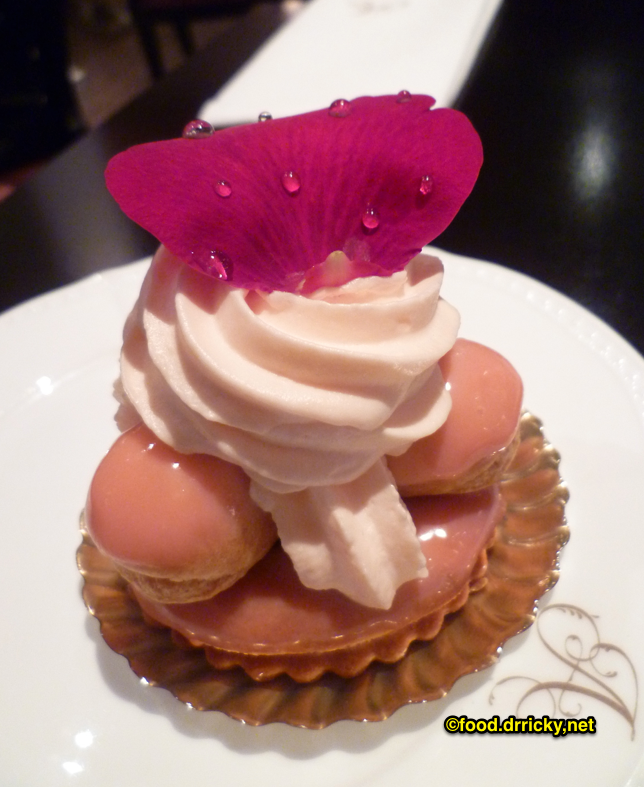 Usually served with strong coffee and soft boiled eggs seasoned with pepper and soy sauce. Otak. 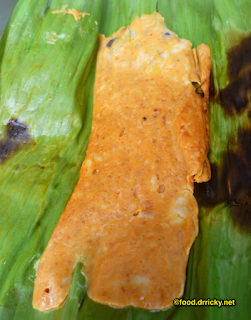 Spiced fish paste grilled in banana leaves. 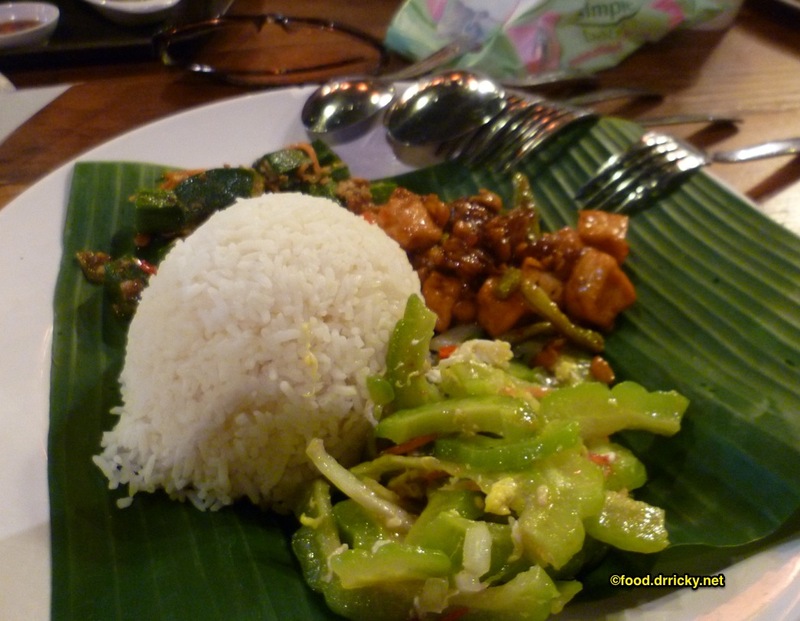 An Indonesian style lunch plate, with okra, tofu, and bitter melon. 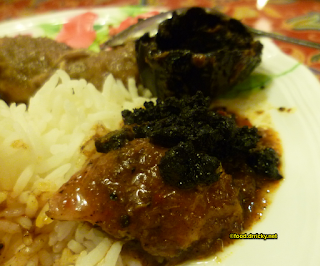 The Peranakan dish of chicken with buah keluak, famous for being poisonous if not prepared properly. 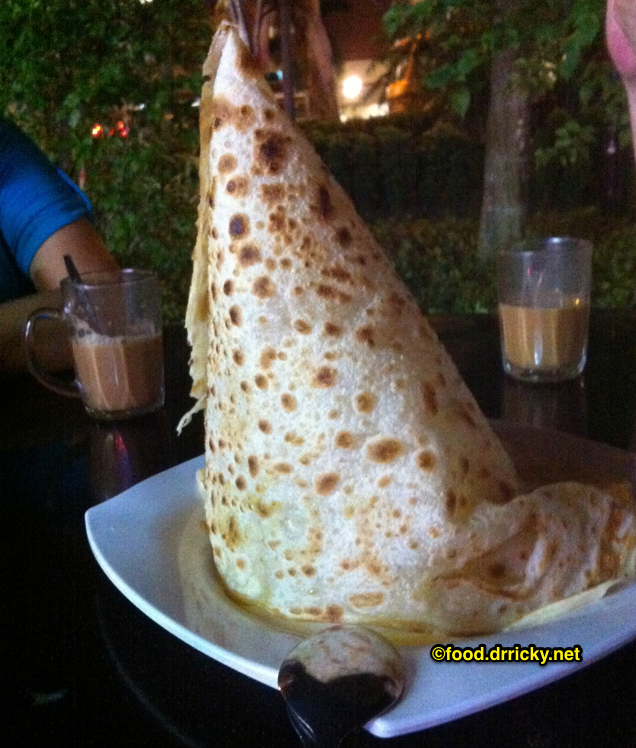 Just one of the plethora pastries from bakeshops and kopitiams that dot the city. 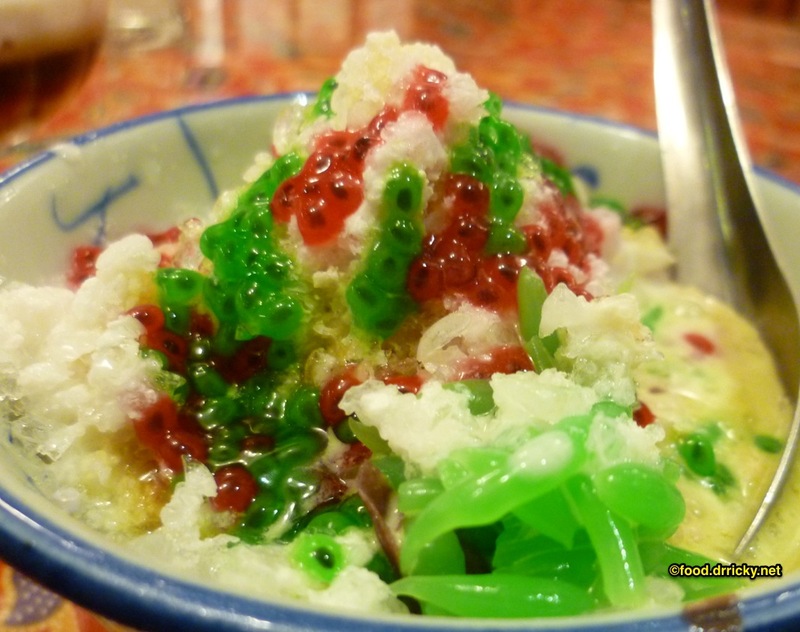 Cendol, pandan scented tapioca spaetzle, served in crushed ice, basil seeds, coconut milk and gula melaka. 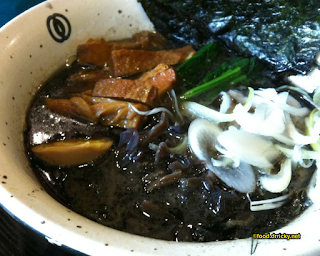 Black garlic ramen. Yes, that's in the broth; it's incredibly rich. Crispy duck pancake wraps. 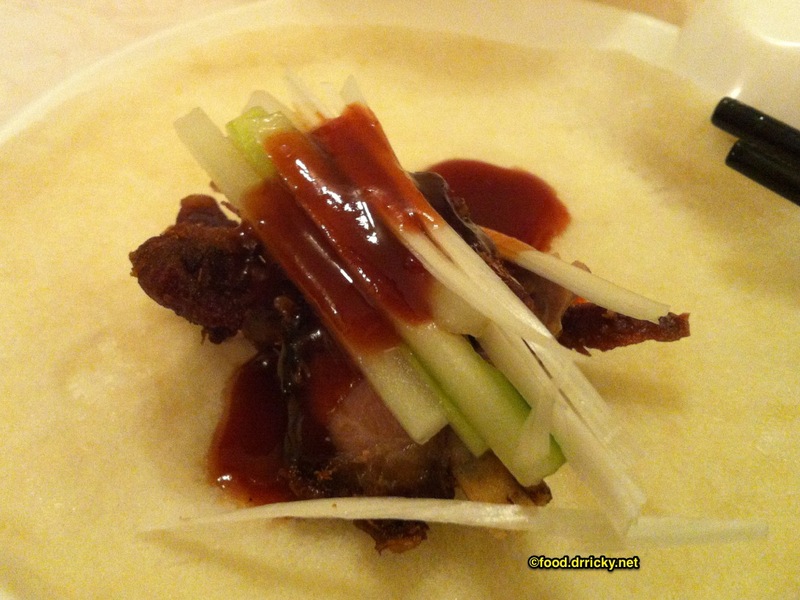 Related to the the Peking duck, it's far crispier, and the sweetness of the sauce is toned down in favor of a more savory profile. Roti cone with te halia (ginger tea) - a traditional snack. 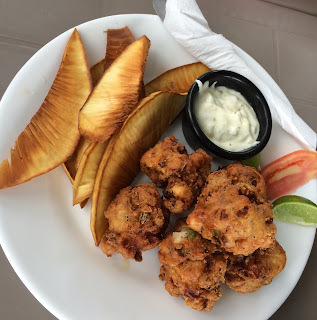 At 10pm, the streets of this tropical city state still teems with activity, and meals like this are not unusual late into the night. As international a town Houston is, I fear we may have a bit of a overblown idea of our own diversity. Every Japanese restaurant here is a sushi joint, every Spanish restaurant does tapas - and nearly every Vietnamese restaurant that gets talked about will be compared on the basis of banh mi and pho. Even our easy access to Mexico has not lead to a good representation of the diversity of cuisines of our Southern neighbor. At least some regionalized Chinese cuisine is making a small appearance. And we are doing better than places like Boulder, CO, which seems to require some version of pad thai in any East Asian restaurant, be it Vietnamese or Chinese. Singapore represents a dizzying array of multiple ethnicities, with a pulsing continuous work ethic, and people that seem to enjoy eating all the time. To call that cuisine as diverse as Houston may be a bit of a disservice to Singapore - but it's an admirable goal to aim for. This is totally making me home sick.